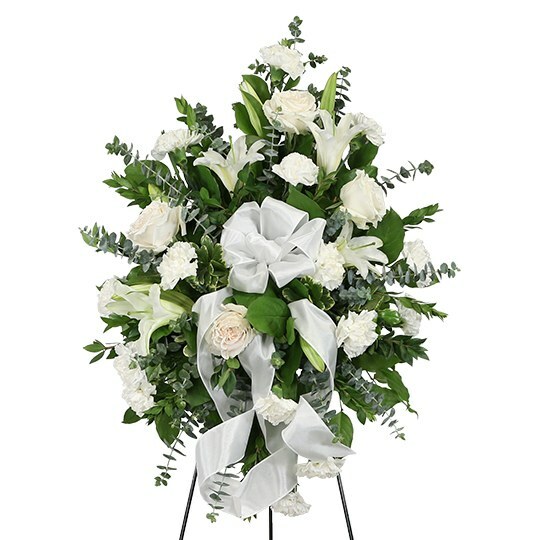 Provide comfort for the family of Carolyn Williams with a meaningful gesture of sympathy. Carolyn Utley Williams was born on January 7, 1951 to the late James and Annie Mae Baker Utley in Ft. Lauderdale, Florida. Carolyn was a high school graduate from Dillard High School, Class of 1969 and a graduate of Benedict College in Columbia, South Carolina. Carolyn relocated to Jacksonville, Florida to serve as the Director of Food Services with Canteen Vending where she devoted 20 years of service with the company. Carolyn truly loved God to the fullest and enjoyed spending time with her family and friends. Carolyn departed this life on Monday, April 8, 2019. She was preceded in death by her brothers, James Conaway Utley, Jr., John Willie Utley and Eugene Utley. As Carolyn faced health challenges, she was cared for diligently by three faithful and dedicated women, a sister, Cathy Elaine Eason; a daughter, Krystal Kennedy and her niece, Dominique S. Eason whom all devoted their lives to caring for her. 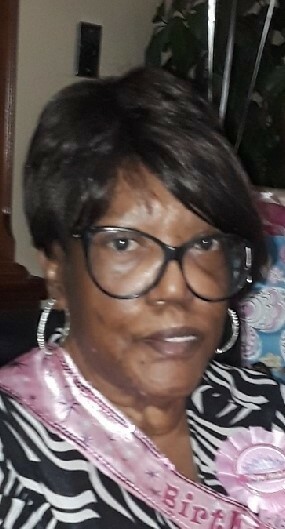 Carolyn leaves to cherish her memories: three loving and devoted children, Harold Burns (LaShawn), Krystal Kennedy and Kathie Campbell (Patrick); five grandchildren, Cortez Burns, Brittany Elaine Marshall, Matthew Nowell, Bryce Nowell and Bree Scott; special relatives, Helen Hamilton, Alissia Austin, Kymberly Green, Kristen Jordan and Jamillah Kariem; and a host of nieces, nephews, cousins and friends. 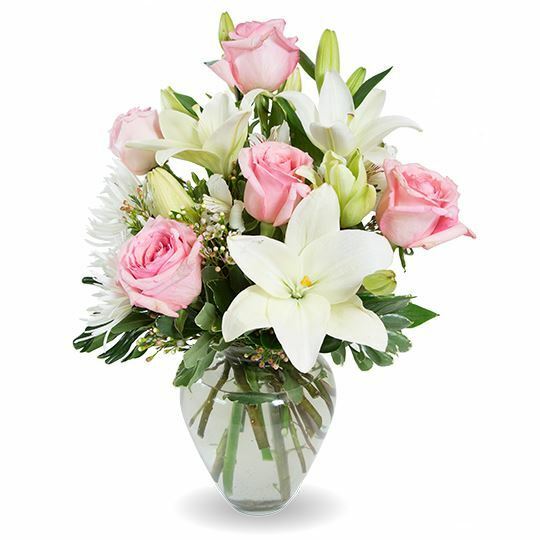 To send flowers to the family of Carolyn Williams, please visit our Heartfelt Sympathies Store. 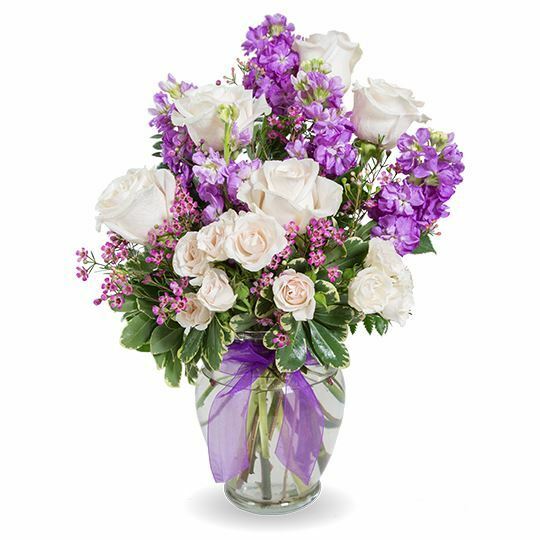 Patrick A. Campbell, Tisha Grooms, and others have sent flowers to the family of Carolyn Williams. Patrick A. Campbell purchased flowers for the family of Carolyn Williams. Kathie, May your family be blessed and comforted a during this time. Tisha Grooms purchased flowers for the family of Carolyn Williams. I was lucky to have known her, and will miss her greatly 🌹love you Carolyn U! Your friends and colleagues at CENTCOM J2 Resources and Requirements Division are thinking of you during this difficult time and send our condolences. Anthony Howell purchased flowers for the family of Carolyn Williams.